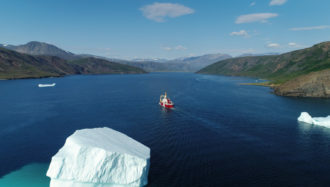 September 2017 – Since the feisty red icebreaker Canada C3 set off from Toronto in June, it has navigated the Northwest Passage and is now plowing through the Bering Sea. In ten days I’ll be boarding it in Prince Rupert for a great adventure, a voyage to Haida Gwaii and then down the west coast inside passage to Bella Bella. Each leg of Canada C3 visits and learns from the communities en route, holds concerts, conducts scientific experiments, and explores and celebrates Canada’s spectacular coastline. Each leg has on board a writer who will contribute to a book about the voyage, and I’m honoured to be the writer for Leg 13. Check out the terrific website Canada C3. I hope to post to my facebook page as we sail October 1-10. May 17, 2017 I’ll be hosting an event with Barbara Gowdy at McNally Robinson in Winnipeg. So looking forward to discussing Gowdy’s new novel Little Sister with her. Event details here. New Heads for New People is a terrific podcast series on science and culture, hosted and produced by Jackie Sojico and Malcolm Rosenthal. In this episode, Best Guesses, they explore Mary Anning’s part in the early discovery of a primeval world. 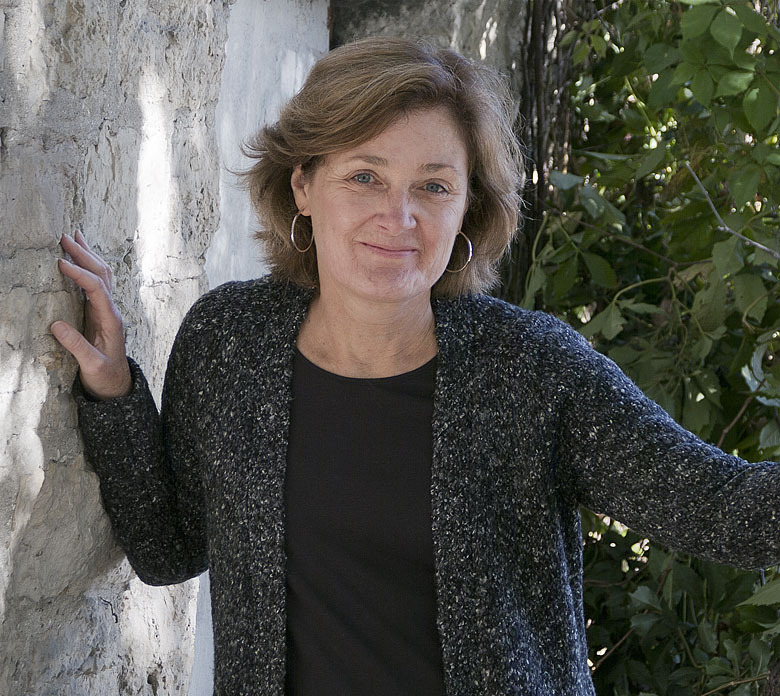 Three writers talk about their fascination with her: Tracy Chevalier, Jane Davidson, and myself. Funny how we seem to finish each others’ sentences!